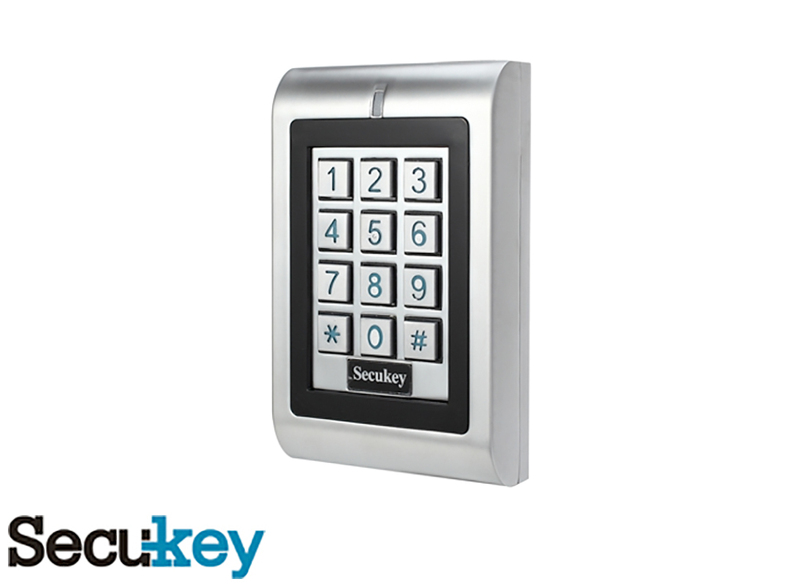 The Secukey Easy Keypad K1 is a rugged metal single door access controller. 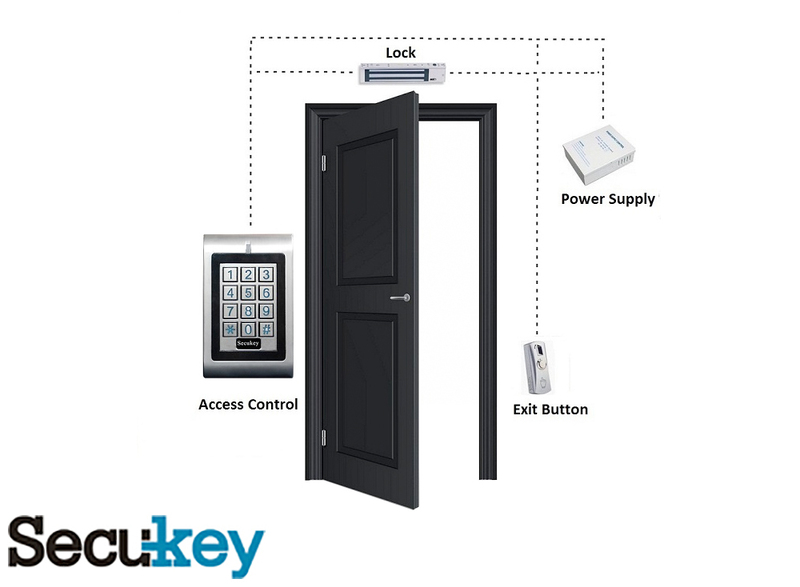 The single relay can be used to control a door with access for up to 100 users. A user can have access via a PIN or 125 KHz card, or a combination of both.